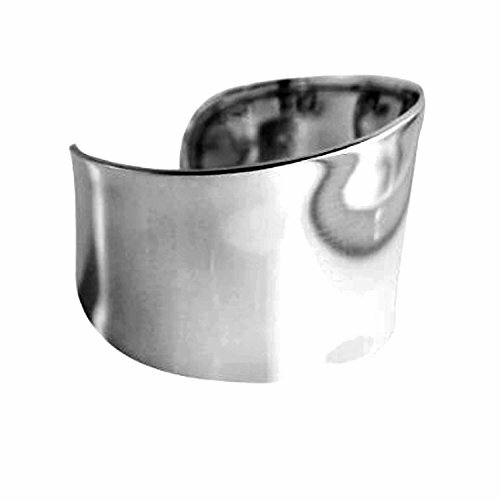 a standout silver cuff bracelet. Made of .925 sterling silver. Polished finish. Bracelet is thick and lays beautifully on the wrist. Lightweight for all day wear. Silver is adjustable for size & comfort. A great piece that complements any outfit, day to night! If you have any questions about this product by apop nyc, contact us by completing and submitting the form below. If you are looking for a specif part number, please include it with your message.